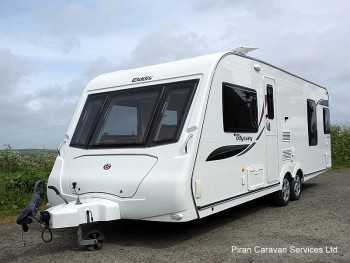 This caravan has a very practical layout with seating at both ends. Awning, TV and many extras. 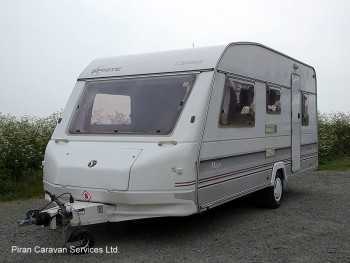 An immaculately presented caravan. Fixed bed and lots of upgraded features and extras. 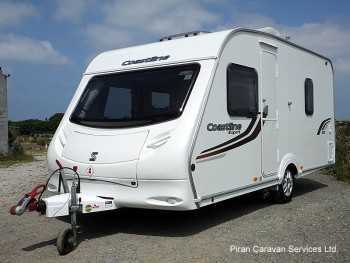 A spacious 5 berth with the perfect layout to give the kids and parents alike plenty of privacy. Priced to sell! 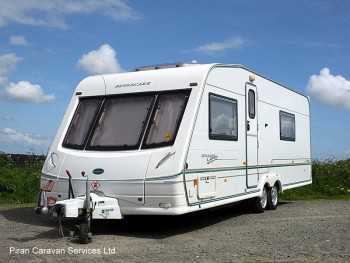 Twin axle fixed bed caravan, 2 awnings, motor mover and much more. Call us now for details. A little caravan, easily towed by family car. Inc. motor mover, full Bradcot awning with annex. 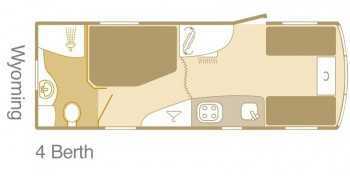 A flexible 5 berth layout. Complete with full awning, motor mover and much more. An old caravan that has been much loved. New tyres. Comes complete with awning and many extras. 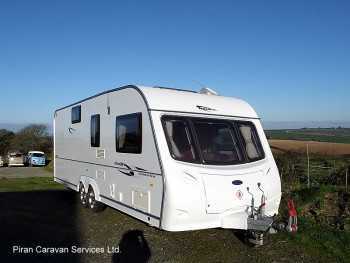 Fully serviced this is a well looked after caravan - beautifully presented. Available mid Aug.